We know that in German, dog is hunt, cat is cat-suh, cow is Kuh, chicken is Huhn and pig is Schwein. Also in German horses say huii, sheeps say wäh wäh, and ducks say quaak quaak! We just learned that cumulonimbus clouds are tall mushroom shaped clouds that are sometimes seen during thunderstorms, lightning and tornadoes. Another type of cloud is called a stratus cloud. Stratus clouds are low in the sky, and look flat and hazy like a fog. These clouds may cause a light drizzle of rain or snow flurries. We just learned about the spiders named orb weavers that build the big spiral webs. Some spiders spin other types of webs called tangle webs or cobwebs. Usually when we think of cobwebs they're messy dirty webs that are not well taken care of. Sometimes cobweb spiders make them like that, but others have many different types. We've learned that the aorta carries oxygenated blood from the heart, up to the aortic arch and then to the carotid arteries to bring blood to the neck and head. The aortic arch also has two other arteries called the left and right subclavian arteries. They carry the oxygenated blood to your left and right arms. 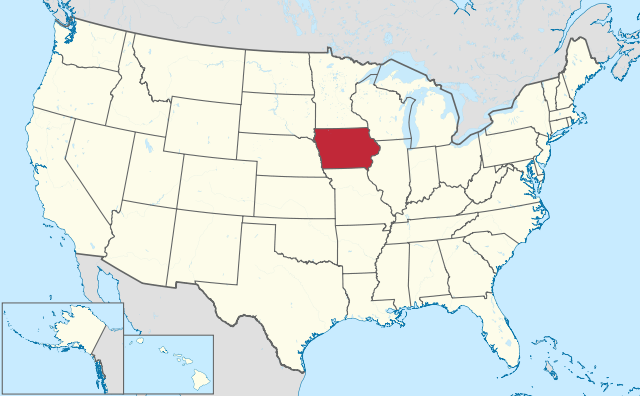 Kansas is a state in the US, right in the middle of the 48 states that are all connected. It's nicknames are The Sunflower State and The Wheat State. It's motto is Ad astra per aspera which means Through Hardships to the Stars. It was named after the Native American tribes that lived there. The flag of Kansas is dark blue, and has the state seal in the middle of it, with a sunflower above the seal. In the seal are many things that were part of Kansas history, like a river and steamboat, a wagon train, some Native Americans hunting bison, a cabin and a man plowing a field. 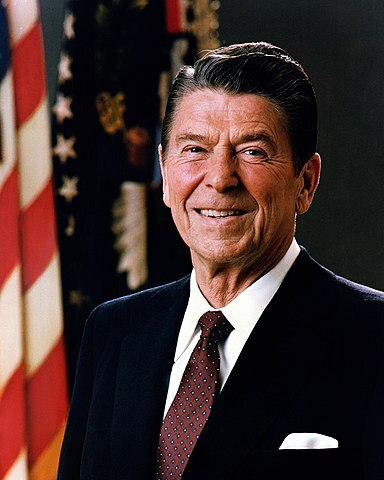 There are 34 stars on the seal because Kansas was the 34th state to be added to the US. In the story of The Wonderful Wizard of Oz, the little girl Dorothy's home was in Kansas. One of the little girl's most famous sayings in the movie was "Toto, I've a feeling we're not in Kansas anymore." Every year the town of Liberal Kansas has a race called the International Pancake Day race, where they invite people from Olney England to come run a race carrying a skillet with a pancake in it. We just learned about the famous work of art the Raphael Rooms by artist Raffaello Sanzio da Urbino, also known as Raphael. Another famous work of art is the painting Impression, Sunrise by artist Claude Monet in 1872 in Paris. When Monet made this painting, he used very small thin brush strokes. He tried to make the sunlight look right in his paintings. He tried to paint simple things like boats, and he tried to paint things that were moving. When he made this painting, some of the people looking at his art did not like it, so they used the word Impressionism to describe his painting. Lots of other people liked this style of painting a lot, and they started painting that way. Today Monet is one of the most famous painters in history. In this painting you may notice the bright red sun, and the lines in the painting that make it look like things have movement. We already know that in German, dog is hunt and cat is cat-suh. Also in German cows say muh, chickens say gak-gak, and pigs say grunzen! Usually when we think of spider webs, we think of the big spirals, but not all spiders make webs like that. The spiders that make the big spiral orbs, are called orb weavers. 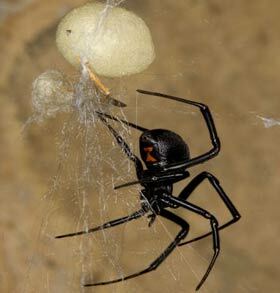 When they build the web, the start off by using non-sticky silk so they don't get stuck to their own web. They tie one line of silk across two spots. Then they hook another line of silk in the middle and drag it down, so it is almost in a Y shape. They keep adding more lines from the middle of that Y to the outside where they can hook the silk line. These lines are called radial lines. After the radial lines are done, the spider makes a small circle of threads in the middle to tie the web tightly. Next it makes a few wide spaced spiral circles around the web. That makes a nice starting point for the web, and a place for the spider to walk. Next the spider starts with the sticky web. It walks around on the non-sticky spirals it just made, and replaces them with sticky spirals very close together so they can catch bugs. They do this for the whole rest of the web, then sit there and wait for some food. Many of the spiders take down their whole web every night and eat the silk, then rebuild it again right after! That's a lot of work, but it helps keep the web from getting all covered in dirt. and green, blue, purple, pink is grün, blau, lila, pink. Remember German has an R sound (xr) that is at the back of your throat, almost like you're gargling water. We just learned about how cirrus clouds are thin wispy stringy clouds way up high in the sky. Another type of cloud is called a cumulus cloud. They are usually puffy, almost like cotton balls. Cumulus clouds usually come from warm air that made water vaper rise up into the sky. The water vapor cooled down and turned into water droplets for the clouds. Sometimes cumulus clouds can turn into clouds that make rain, but the white puffy ones usually do not rain down. Since they block the sun a little, these clouds can cause cooler temperatures. 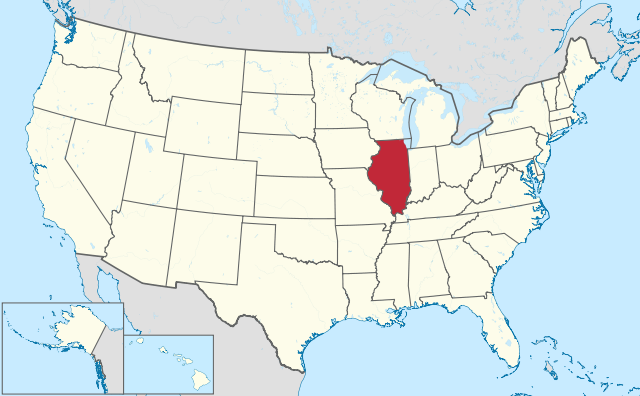 Indiana is a state in the midwest part of the US, with the north west part of the state bordering Lake Michigan. It's state nickname is The Hoosier State. A Hoosier is just a funny nickname for someone from Indiana. The state motto is The Crossroads of America because there are many big roads that go through Indiana, and in the past many railroads and river canals went through the state. The name Indiana means land of the indians. 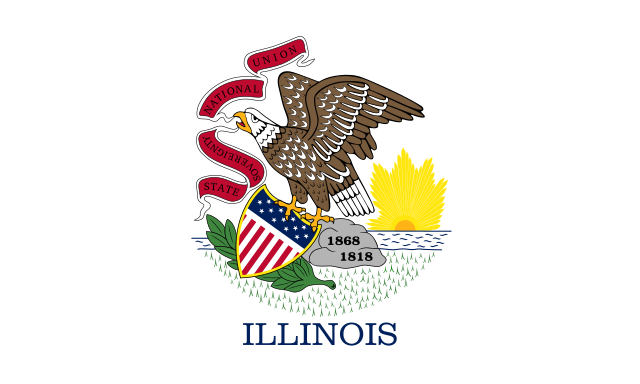 The flag has a blue background, with a gold torch for liberty and enlightenment, and 19 golden stars since it was the 19th state to join the union. 13 of the stars are in the outside circle for the original 13 colonies in the US. 5 of the stars are in the next circle for the next 5 states that joined the US. 1 star above the torch is for Indiana. 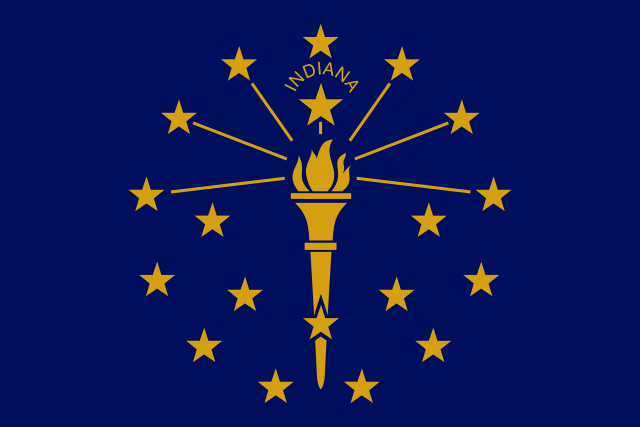 The Indiana state seal has a sun rising over mountains, a bison running, a woodsman chopping a sycamore tree, and the state tree of the tulip in the border. Indiana has many sand dunes on Lake Michigan. There is a famous car race in the city of Indianapolis, called the Indianapolis 500. There is a town in Indiana named Santa Claus. The whole town is Christmas themed, and has lakes named Christmas Lake, Lake Holly and Lake Noel. The town has Santa's Candy Castle, Santa Claus Museum, Holiday World & Splashin' Safari, Frosty's Fun Center, Christmas Lake Golf Course, Santa's Stables, Santa's Lodge and Lake Rudolph Campground & RV Resort. The Holiday World theme park has different rides for Christmas, Halloween, Thanksgiving and Fourth of July. 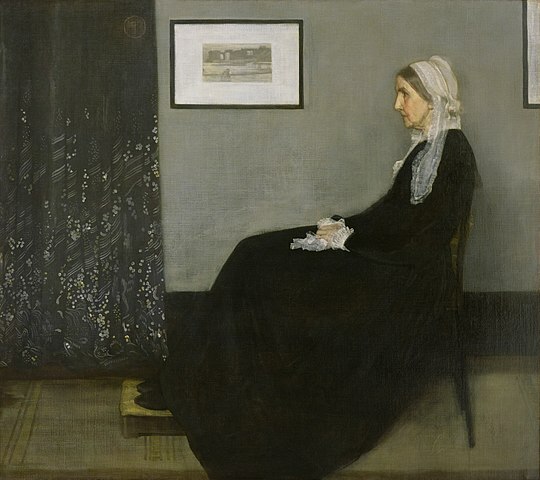 We just learned about the famous artwork Whistler's Mother. Another famous piece of art is a sculpture called The Equestrian Statue of Gattamelata made by Donato di Niccolò di Betto Bardi, also known as Donatello in Padua Italy in 1453. The statue is made of bronze, which is copper mixed with some other metals. To make a bronze statue back then, people had to do something called Lost Wax Casting. First they had to carve a statue out of wax, then cover it with a lot of a type of sand. Then they took the sand and heated it up until it was a hard ceramic shell, almost like a pottery vase. When they did that, the wax melted and poured out. After that they heated up the metal until it was liquid and poured it into the ceramic shell. They let the metal cool down, and then broke off the pottery. Underneath was a metal copy of the wax sculpture! They polished it up and they were all done. The statue that he made was of a man named Erasmo of Narni, but his nickname was Gattamelata, which means sweet cat. He was a powerful warrior in Italy a long time ago. The horse has his foot on a globe which is supposed to mean that Gattamelata could control the world, and he sat on his horse standing up holding a staff and wearing a sword showing that he was powerful. The big box underneath the horse statue has sculptures on it of some angels, and gates for where he might go when he died. We just learned that red, yellow, orange in German is rot, orange, gelb. We know now that water vapor in the air that rises up to collect with more water vapor and cool down is what makes clouds. There are many different types of clouds! One type is called a cirrus cloud.. They look like thin wispy strands like white string or hair in the sky. Cirrus clouds are higher up in the sky than most other cloud types. 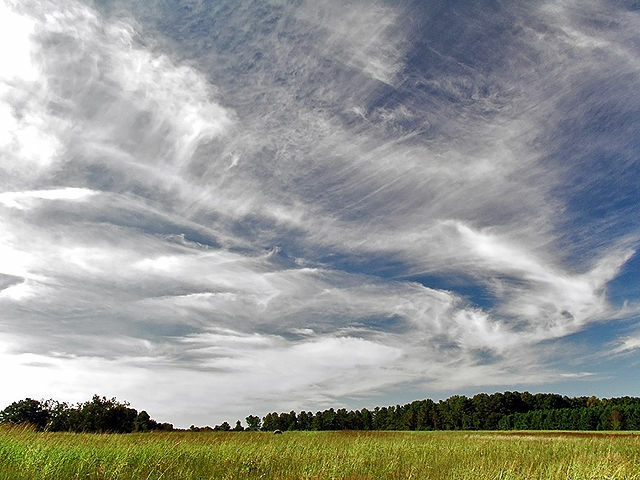 When you see cirrus clouds, it usually means that a weather front is on it's way soon. Some spiders have something called a cribellum instead of just normal spinnerets. When they make silk, it comes out as very tiny string which gets all wrapped around itself and looks almost like it is made of wool. Because the silk is so tiny and all bunched up, insects get tangled up in it and the spiders can go capture them. We've learned how the oxygenated blood goes up the ascending aorta and then turns at the aortic arch. 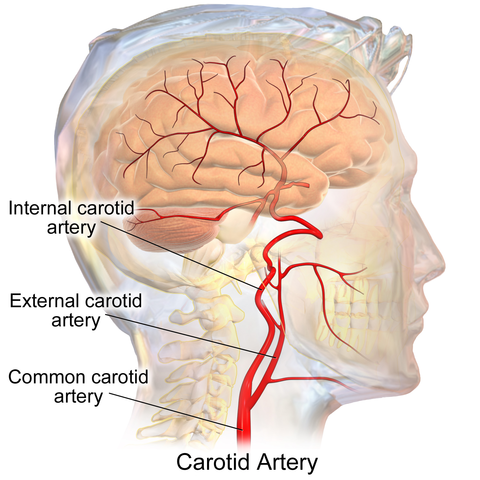 Right at the arch there are two tubes that go up your neck, called common carotid arteries. The one on the left is called the left common carotid artery and of course the one on the right is the right common carotid artery. They go up the side of your neck to bring oxygenated blood to your brain and all the parts of your head like mouth, eyes and nose. We've just learned about all types of weather fronts, and what happens when warm air and cold air run into each other. When the water vapor in warm air is lifted high up into the sky, it gets colder. The colder temperatures will eventually turn the water vapor back into tiny water droplets if it gets too cold. The temperature that the water vapor changes into water drops is called the dew point. If it is colder than the dew point, it turns to water. If it is hotter than the dew point, it turns to vapor.